A quilted jacket with frog toggles. That was the first thing I ever sewed. It was a project for my 4H Club Clothing Review when I was ten. I can’t say for sure if I ever wore it in public—or if it was even remotely fashionable—but I remember feeling a such a sense of pride and accomplishment when it was completed. It would be another decade before I got hit again with the sewing bug, but it came—right after college—and I experienced the creative fulfillment I’d been looking for. I began designing handbags and selling them online (this was in the days before Etsy). Clients from as far as Australia ordered these custom designs. But soon the demand exceeded my output, and I was again left wanting something more. So I left behind my office job and started Megan Avery Designs in 2000, and, three years later, my studio in Hoboken opened its doors. 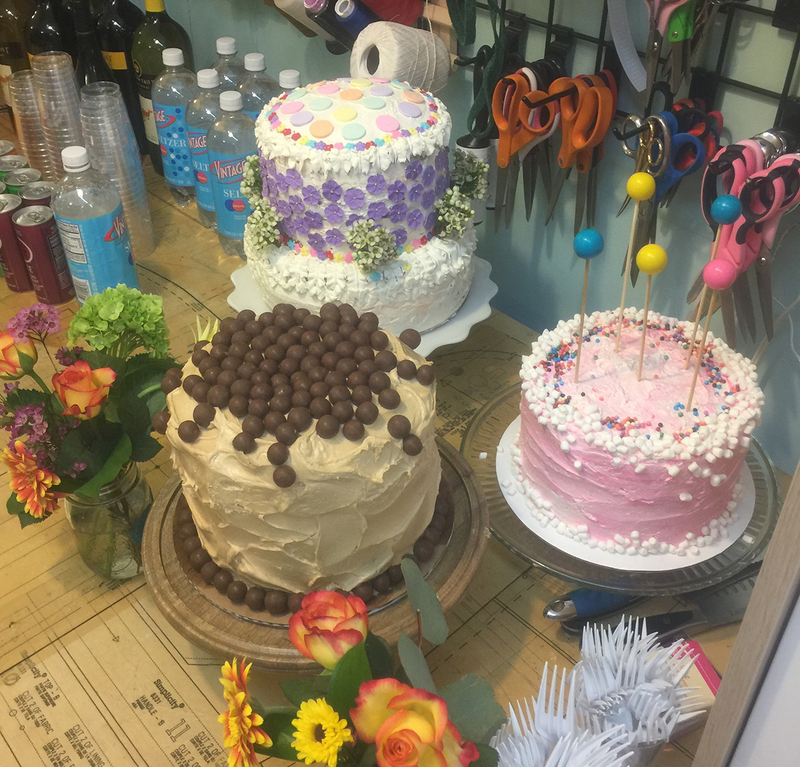 Located in Hoboken’s Monroe Center for the Arts, and just minutes from my home in Jersey City Heights, M. Avery Designs Sewing Studio hosts after school classes for kids, private sewing parties and lessons for all ages, and boot camps to introduce novices to the craft. And our daytime summer camps for tweens and teens are so popular, we happily welcome back familiar faces year after year. Sixteen years on, M. Avery Designs—and sewing—still brings me the same pride I felt at ten with the 4H Club. I’ve tried to pass that on to my students, from kids as young as six to adults who have never picked up a needle and thread. And it has also inspired my latest endeavor, HipStitch Academy, which aims to reach as many young people as possible through sewing patterns, curriculum & training for those wishing to have a business teaching others to sew. Now more than ever, with computer and smartphone screens dominating everyday life, it’s essential to remind people what it’s like to make something from scratch. And the sooner we start, the better. Imagine a garment you can touch, hold, and use—one you made yourself!—rather than something that exists only on a hard drive. And the benefits of sewing—developing motor skills, learning responsibility, expressing creativity, and making decisions—foster a healthy sense of independence and appreciation. I look forward to you joining our sewing circle. 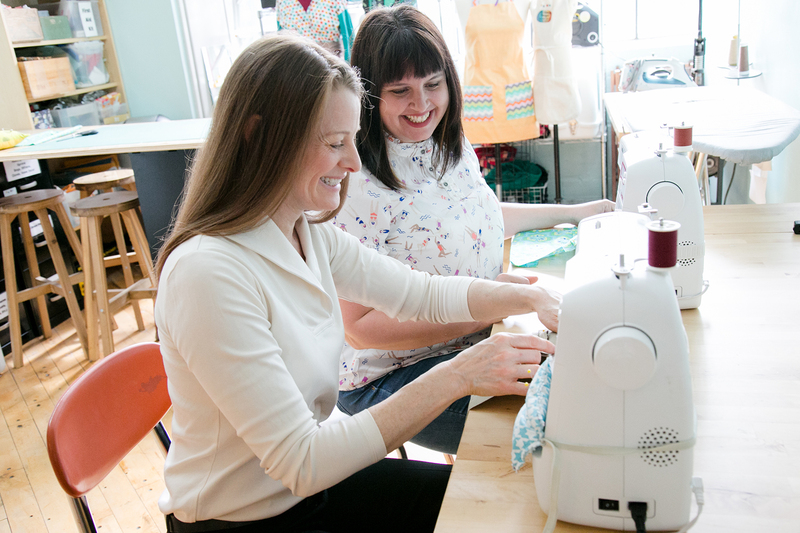 PS: Interested in coaching for your own sewing business? Click here. Copyright © 2019 Megan Avery. All Rights Reserved. The Arcade Basic Theme by bavotasan.com.